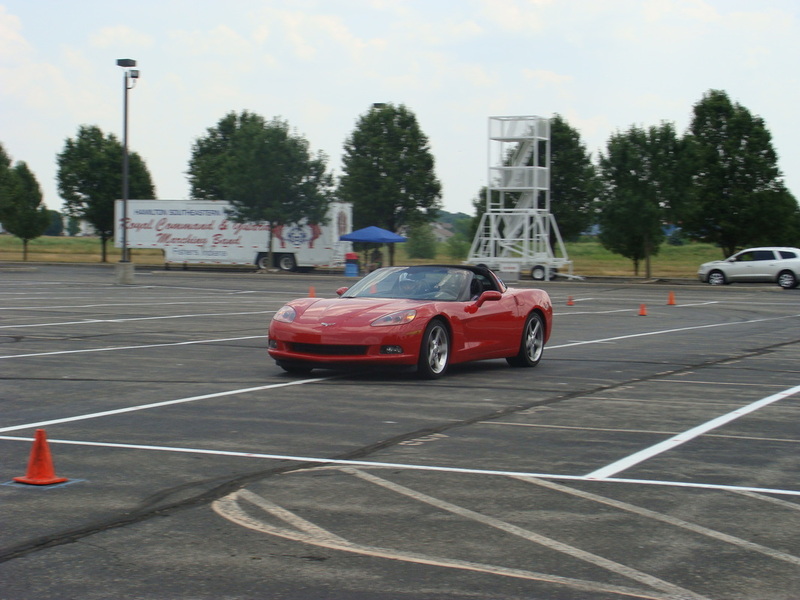 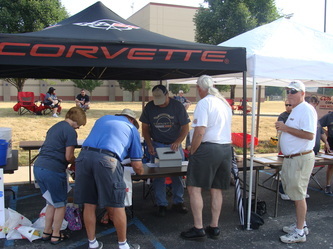 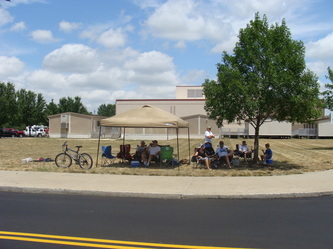 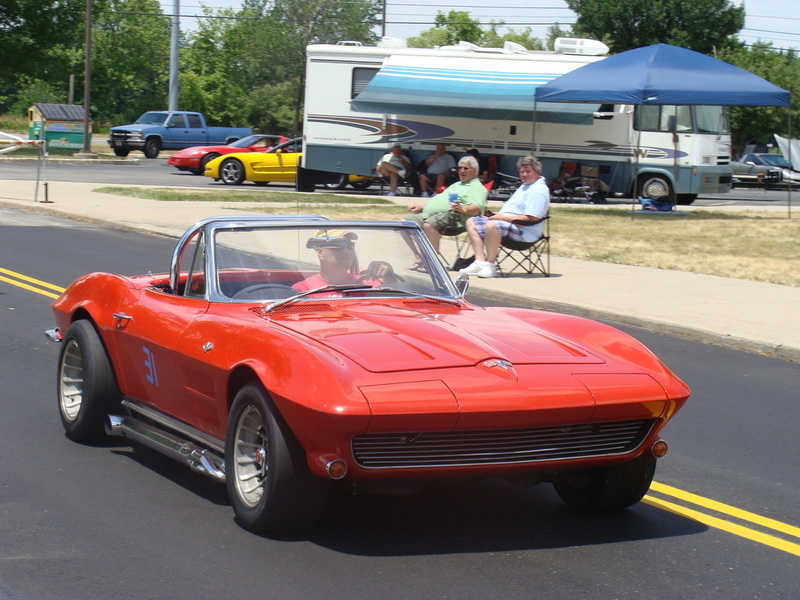 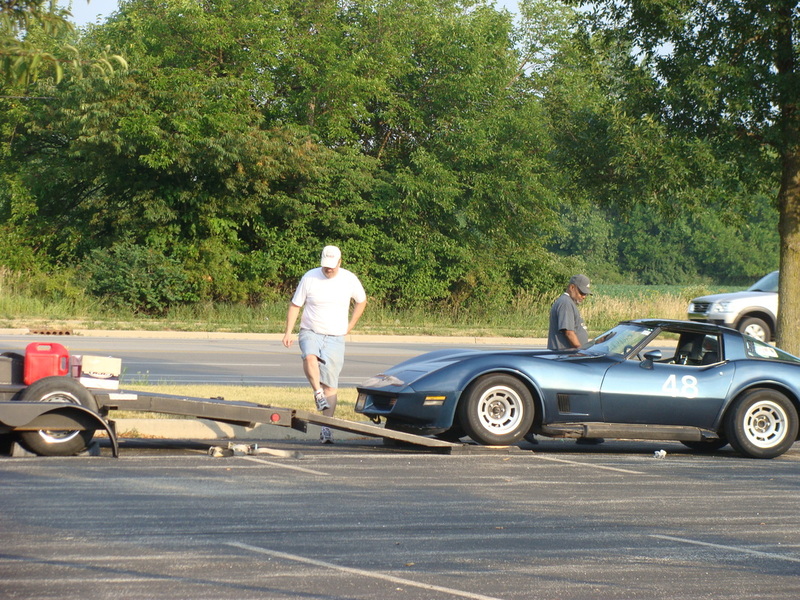 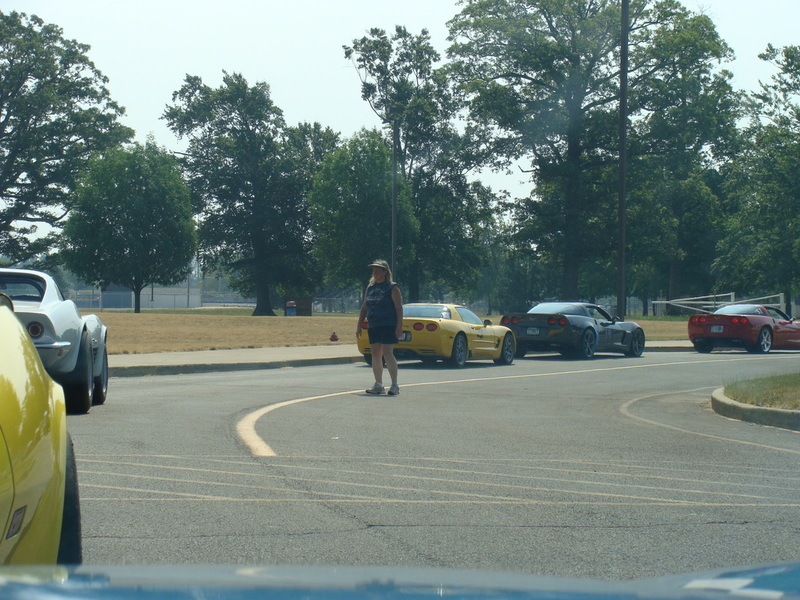 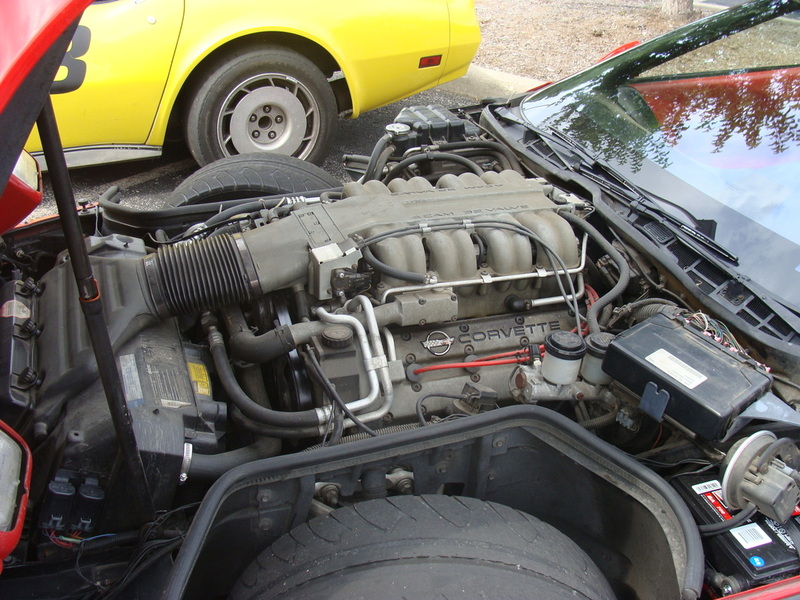 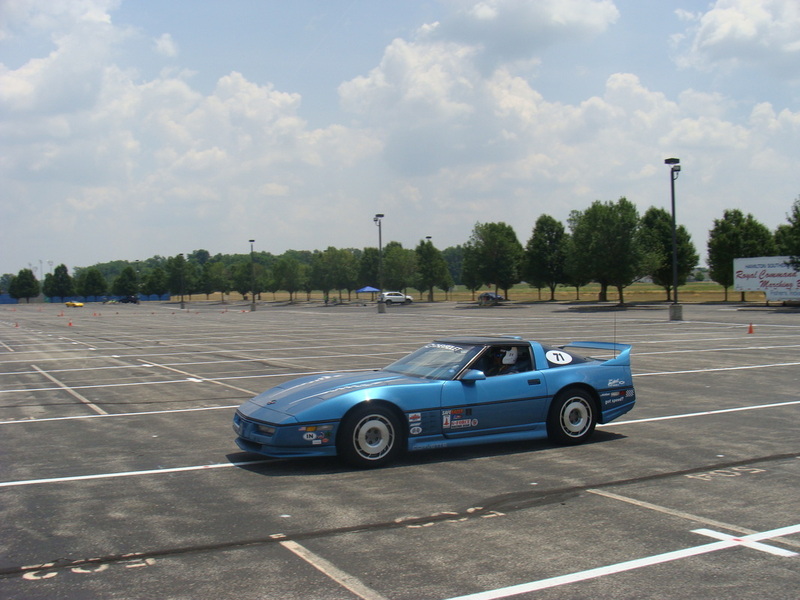 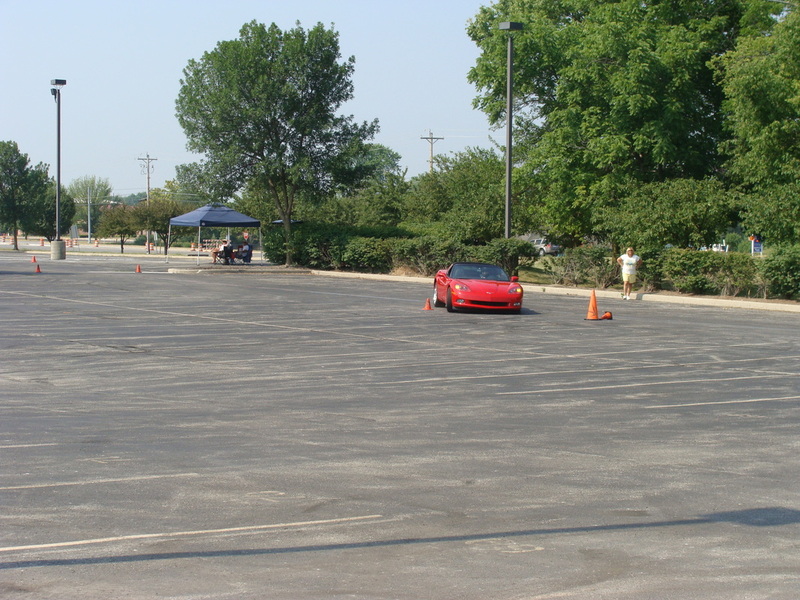 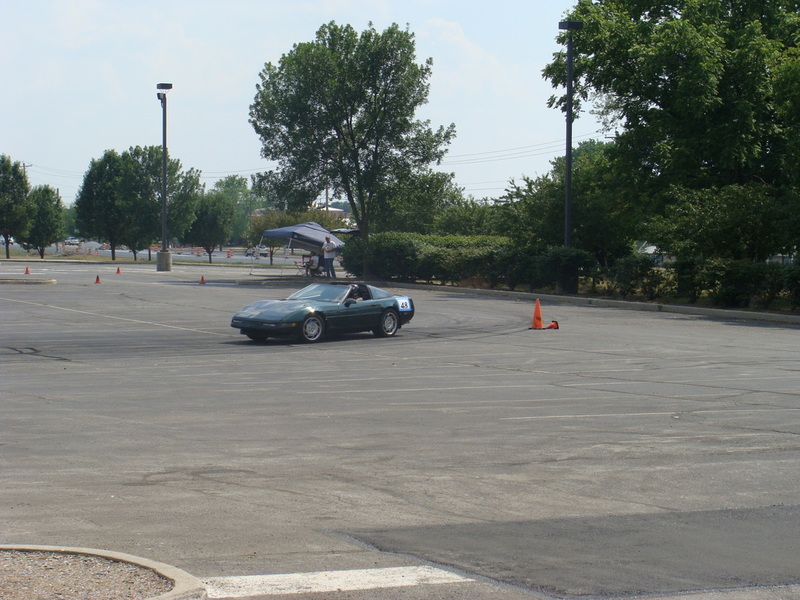 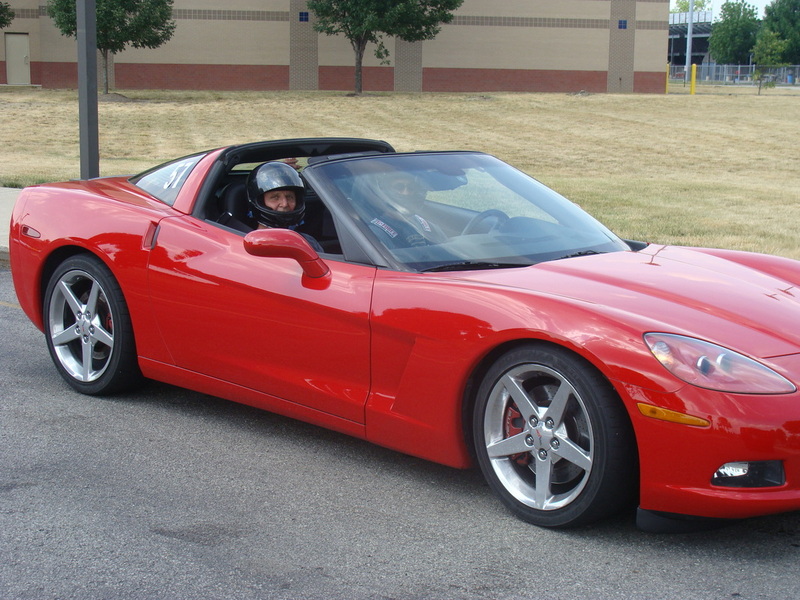 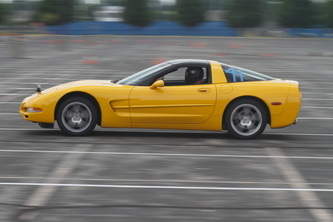 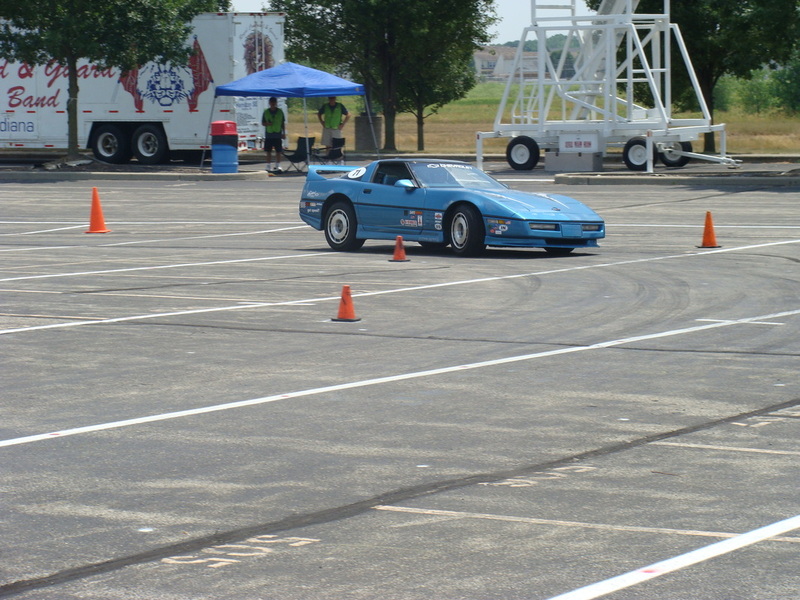 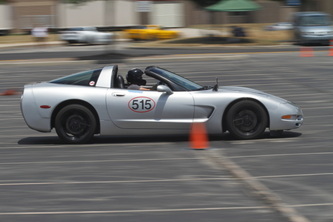 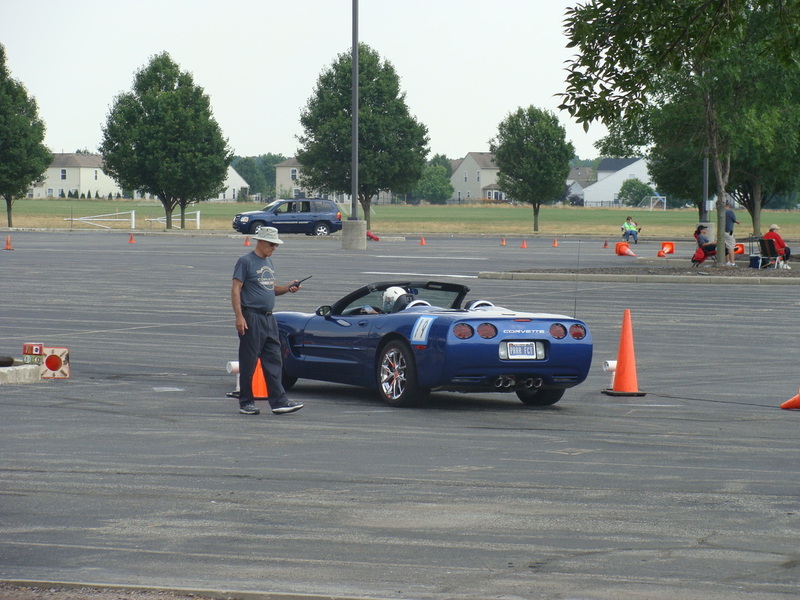 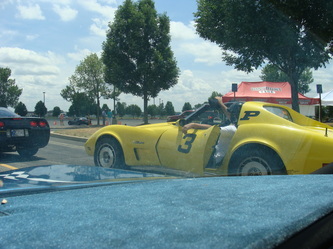 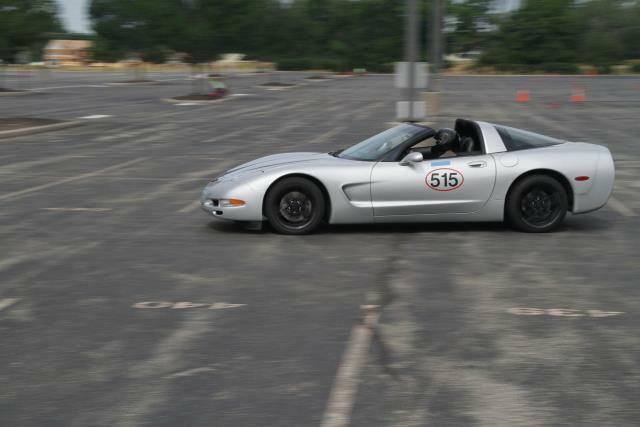 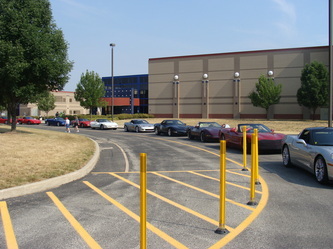 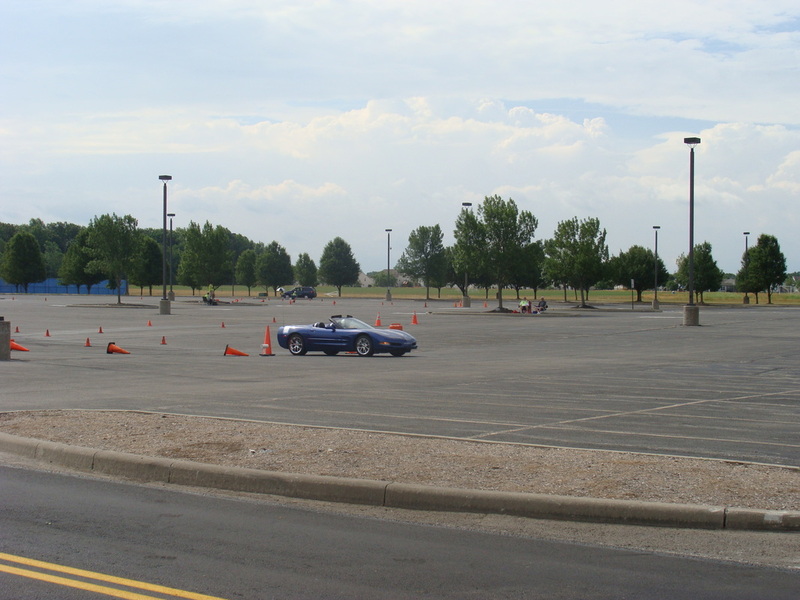 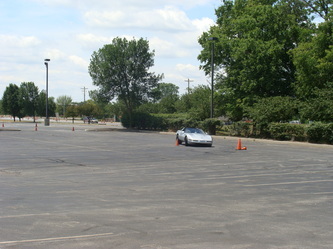 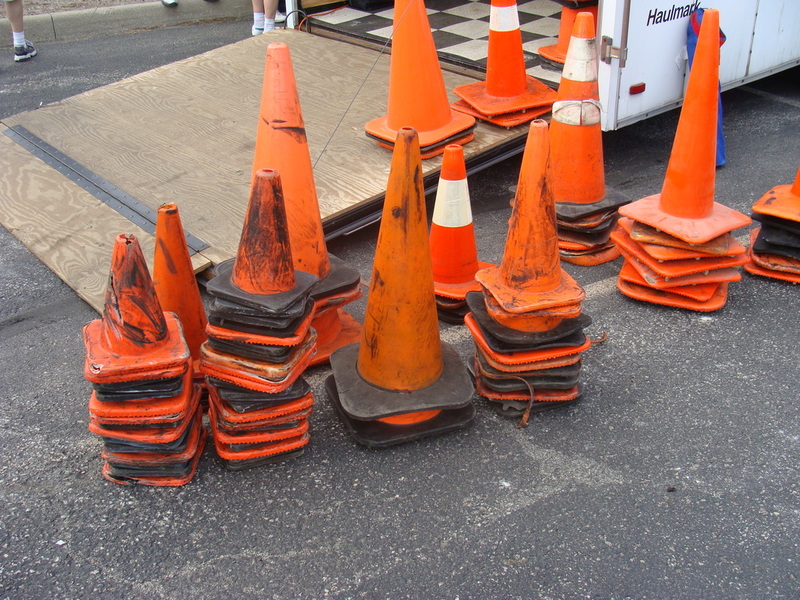 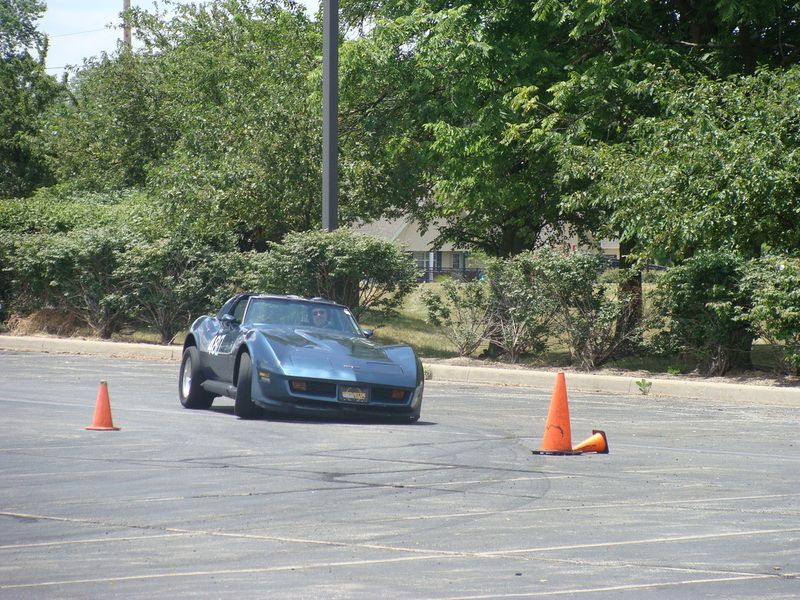 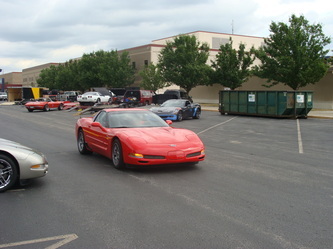 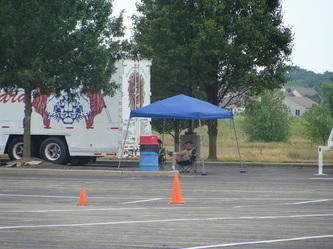 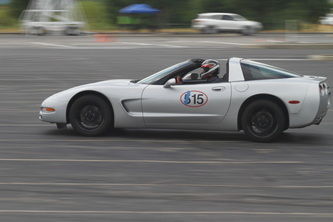 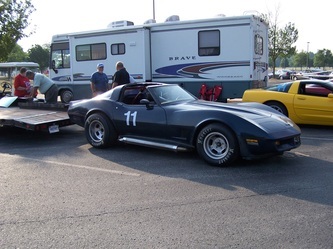 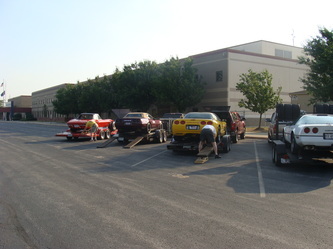 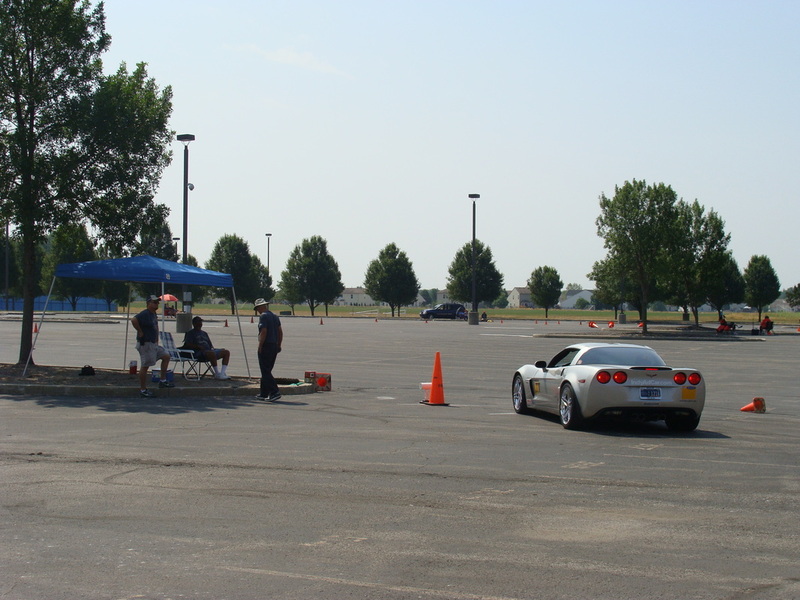 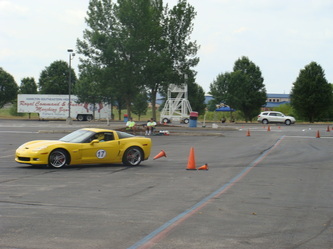 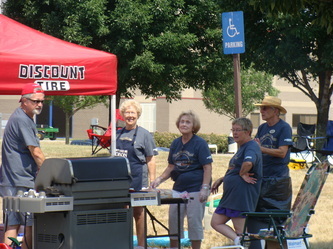 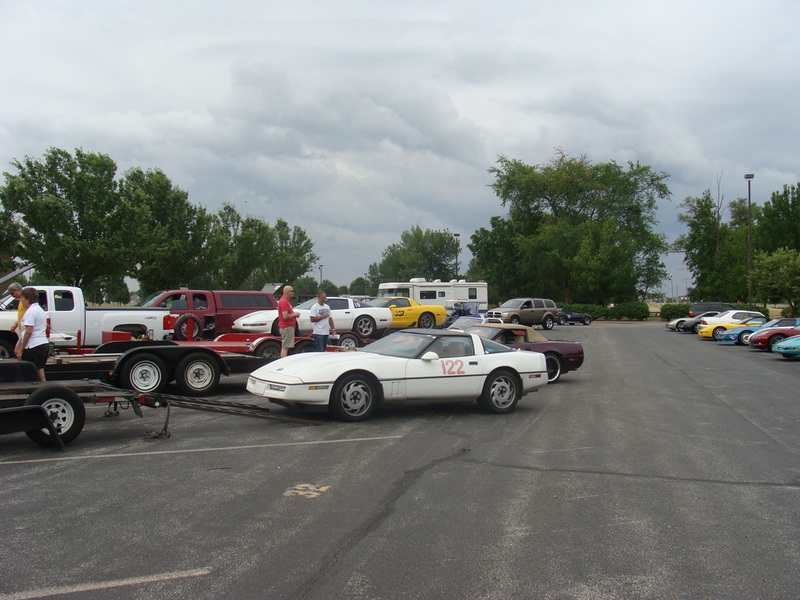 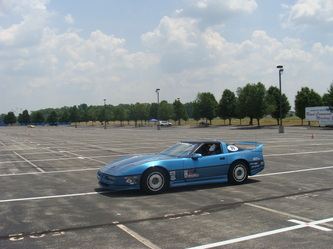 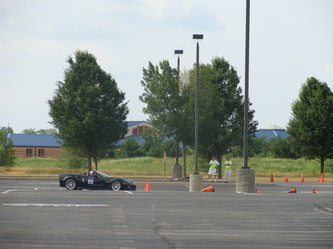 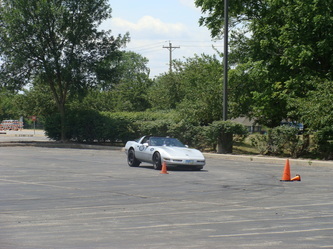 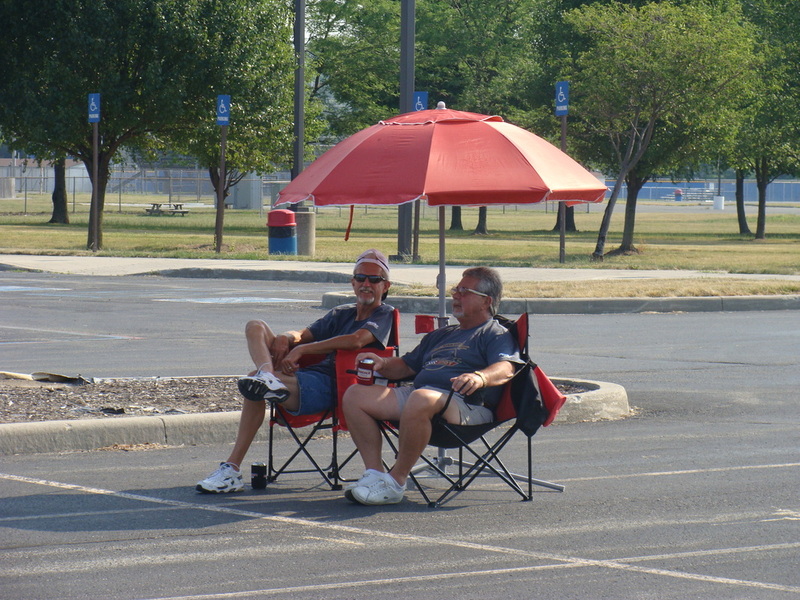 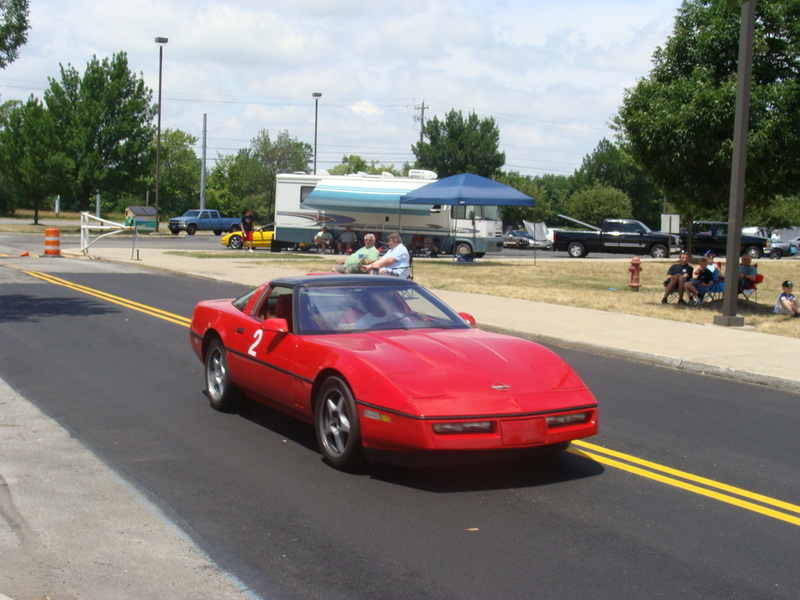 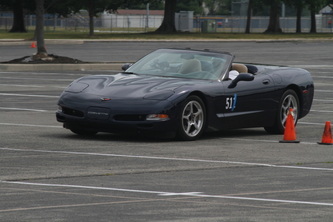 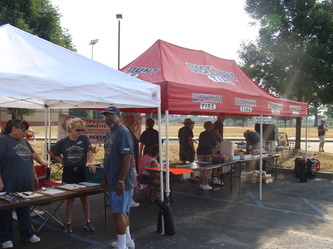 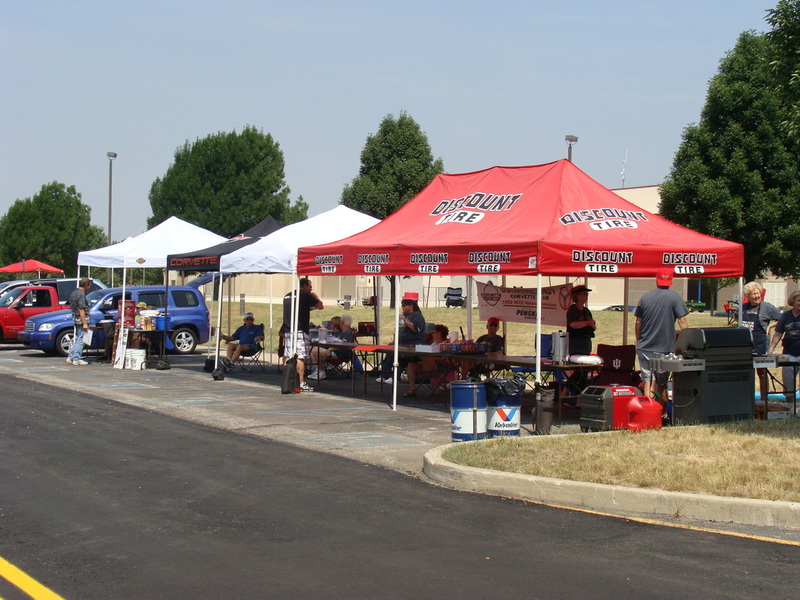 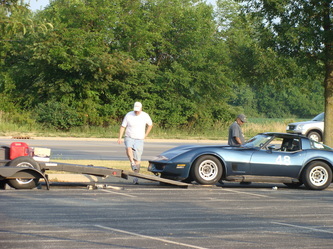 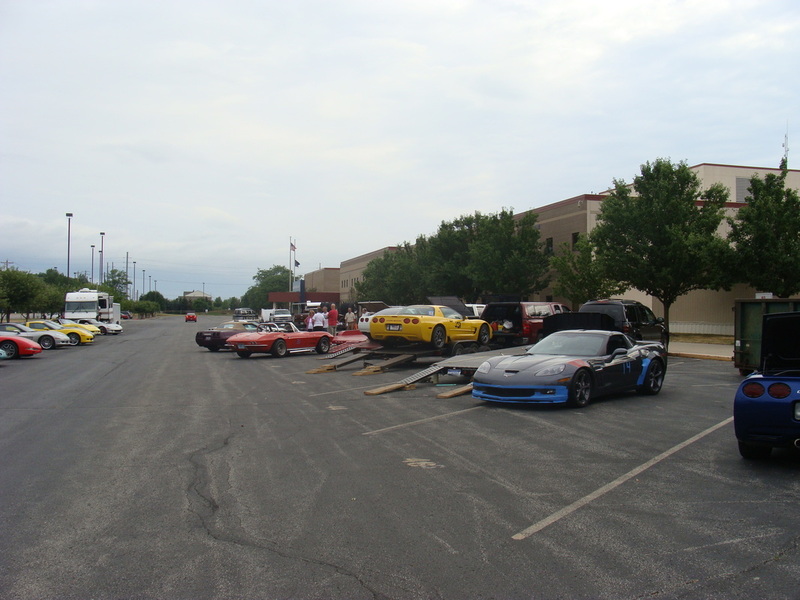 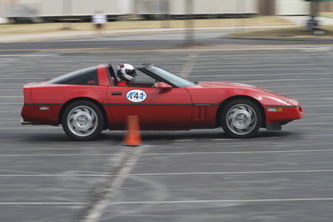 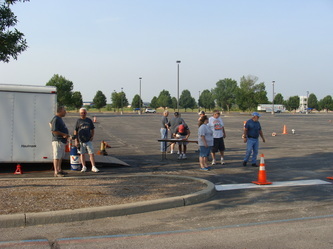 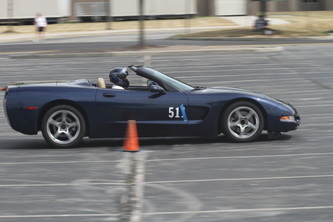 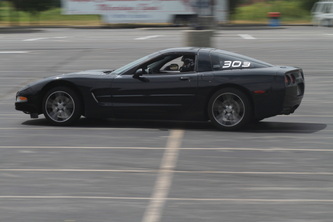 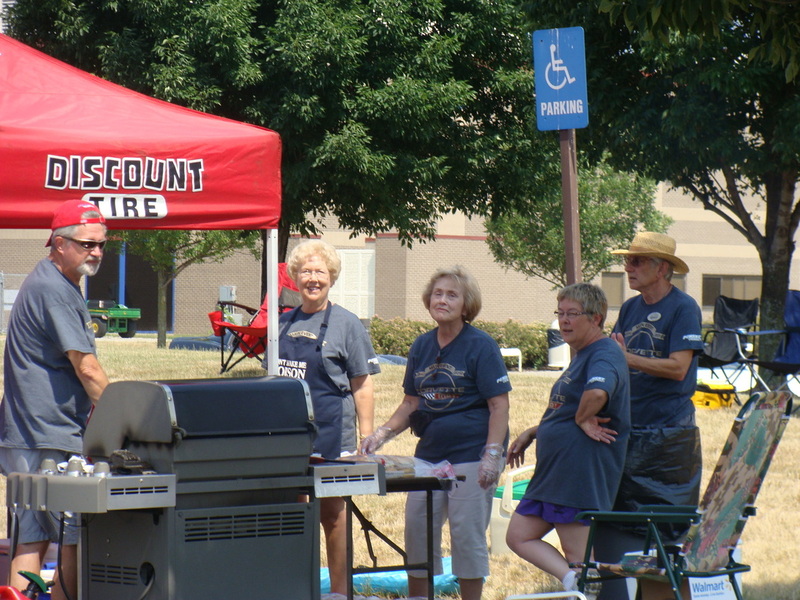 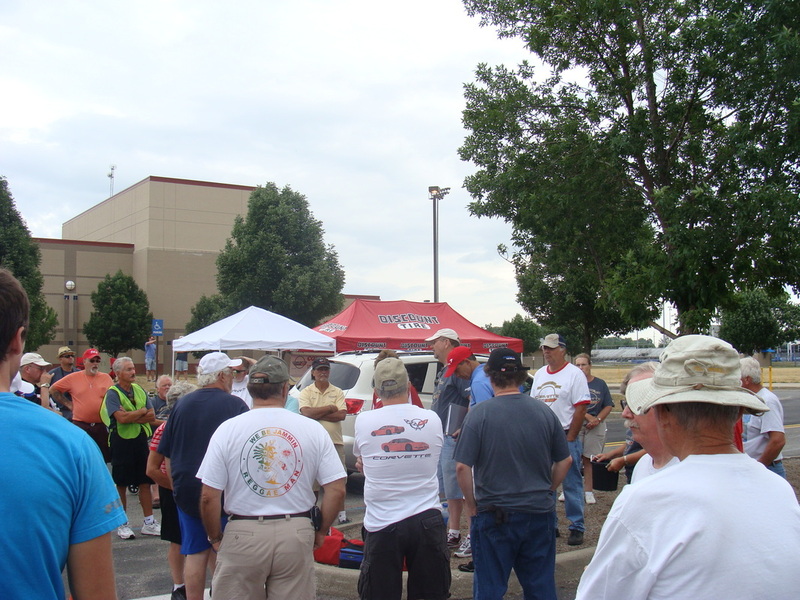 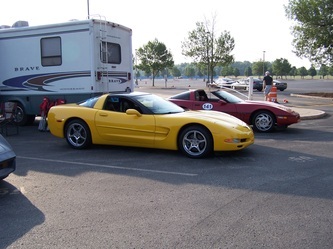 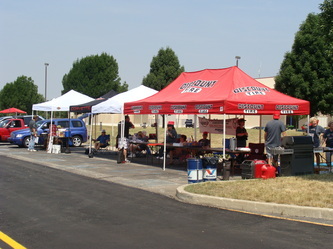 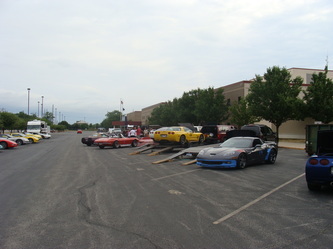 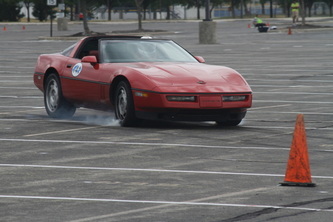 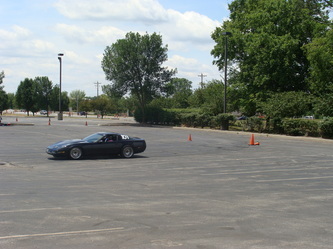 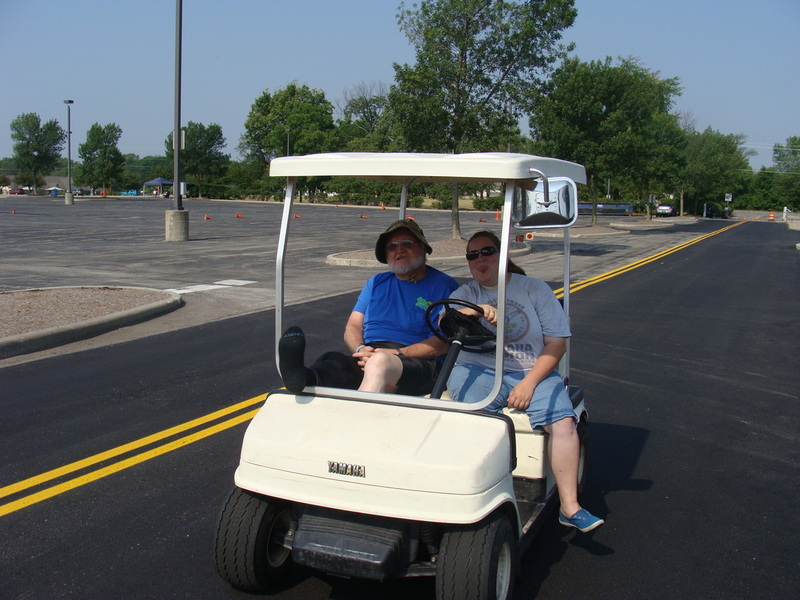 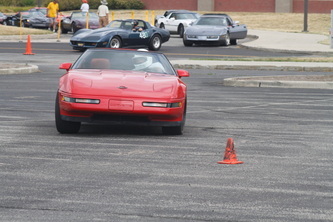 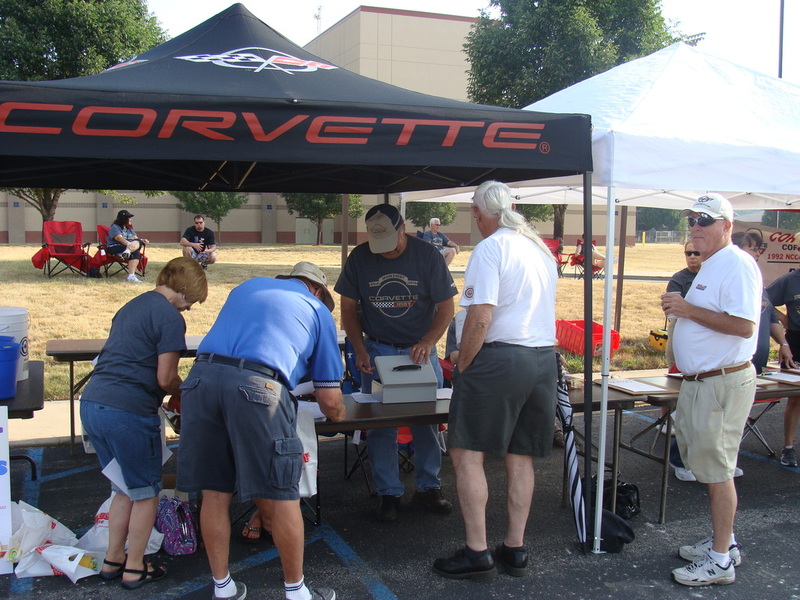 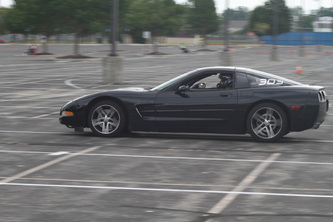 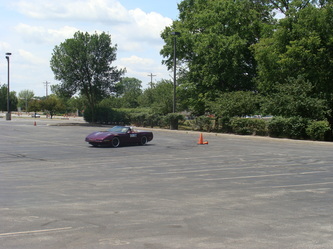 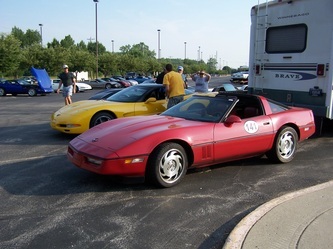 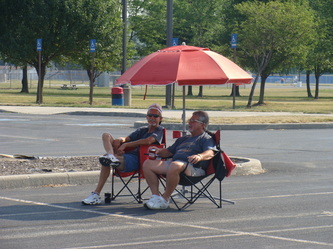 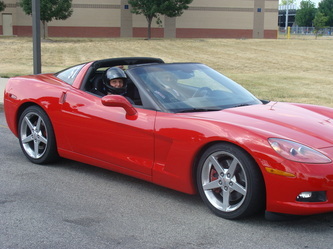 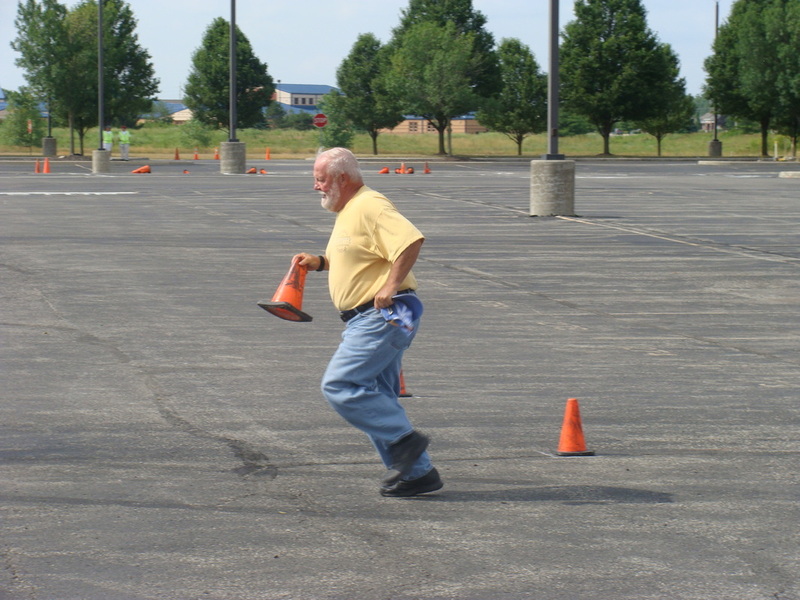 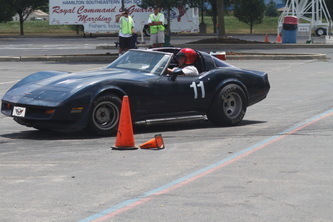 Sponsored by Corvette Indy and Circle City Corvette Clubs the 23rd annual event was held on June 16 & 17 of this year. 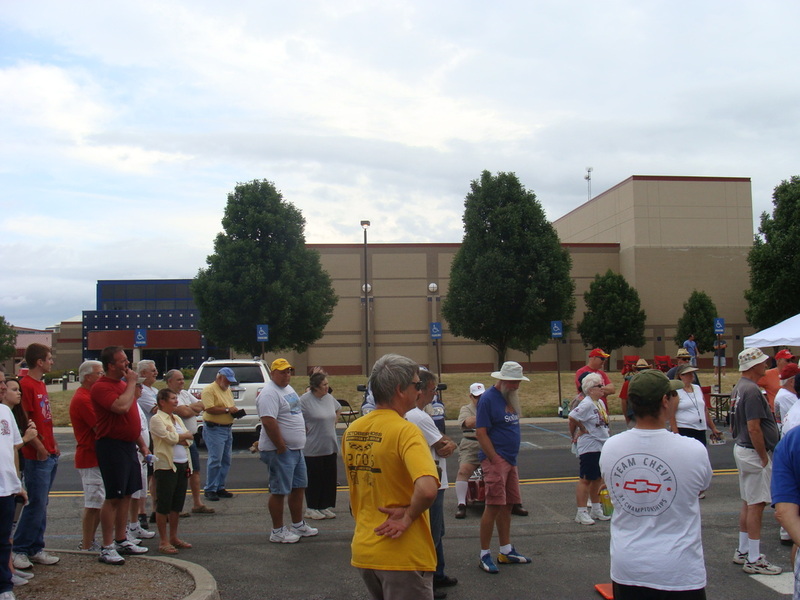 Unfortunately June weather wasn't any cooler than July weather of years past, but everyone had a good time running in the heat. 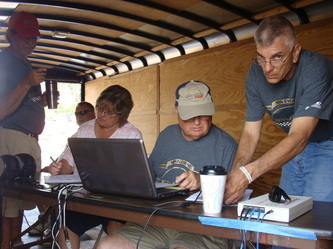 Even the needed rain did not come in on Sunday as predicted. 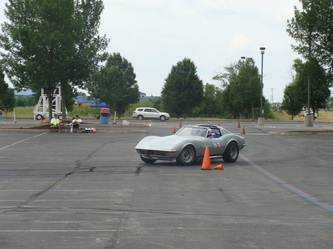 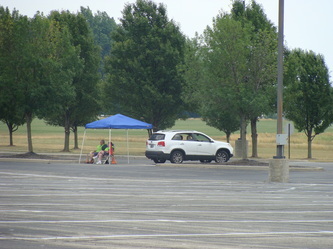 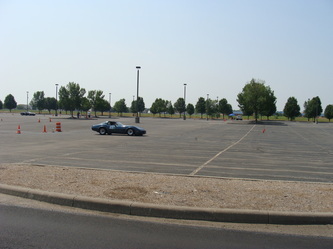 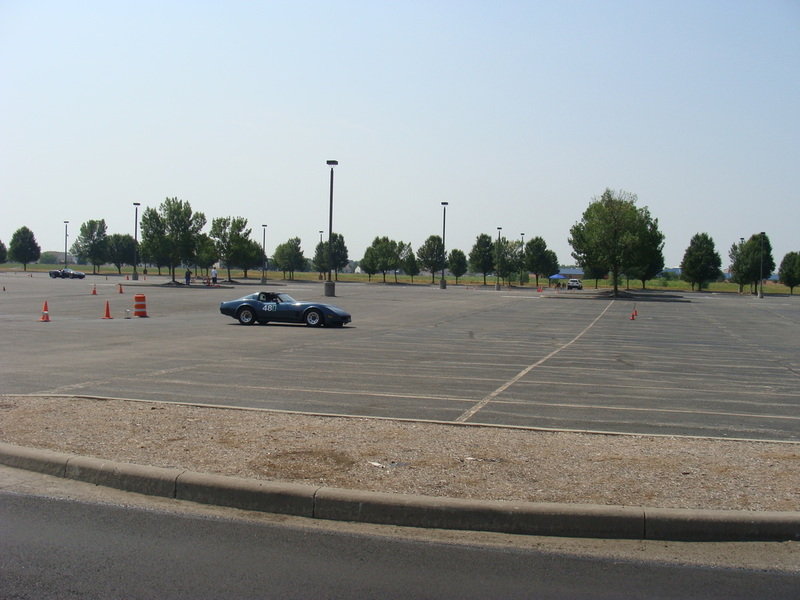 With 36 Cars on Saturday and more than 40 on Sunday the event was a success for both clubs.